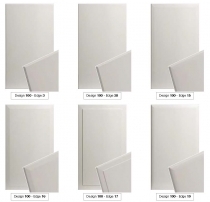 Lifetime Industries supplies the following types of Cabinet Doors. If you know which type of door you require - just click below. 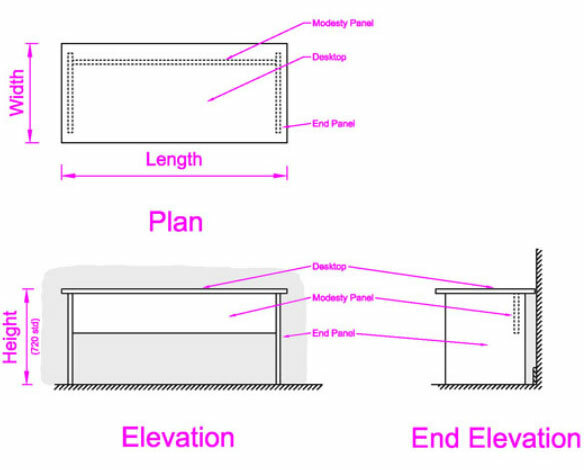 Otherwise please read the "Product Detail" below to help you choose the best type of door for your kitchen. 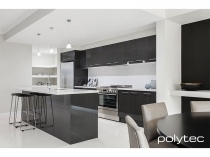 2-Pac Polyurethane is a unique, high-build, rapid curing protective coating that is specifically formulated to enhance the appearance of internal timber surfaces, and to provide maximum protection to bumps and bruises. Vacuum Formed Vinyl Doors are made by routing moisture-resistant MDF then spraying a heat reactive glue onto a vinyl roll which is then stretched across the door and formed to the shape in a membrane press under a combination of heat and vacuum. 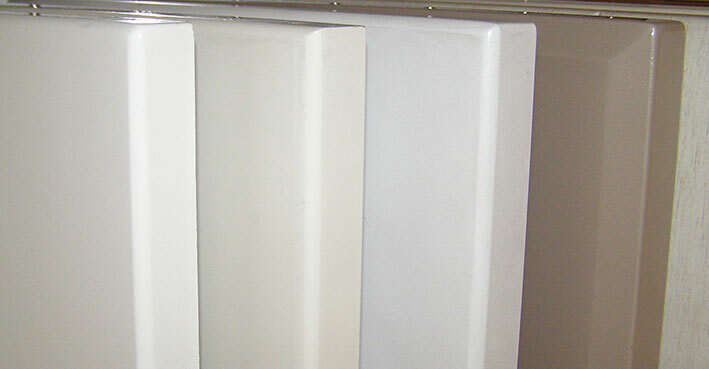 Vacuum Formed Doors are a cost effective alternative to 2 Pack Polyurethane Doors. The finish is slightly softer and therefore less likely to chip. It is difficult to tell the difference between the two door types just by looking at them. 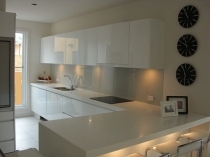 Timber Cabinet Doors provide a lovely warm natural environment in your Kitchen. They are available in a variety of species and profiles. 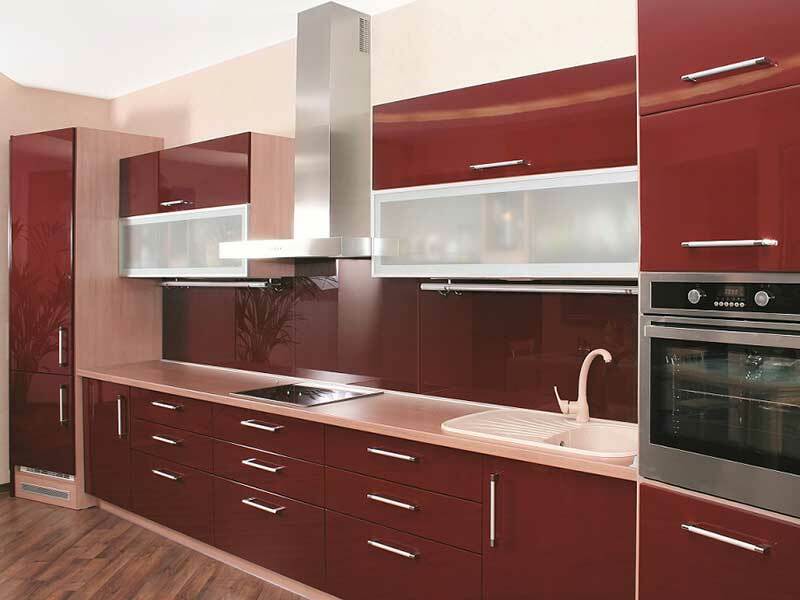 Polygloss ultra high gloss doors and panels are an affordable solution for that elegant look. 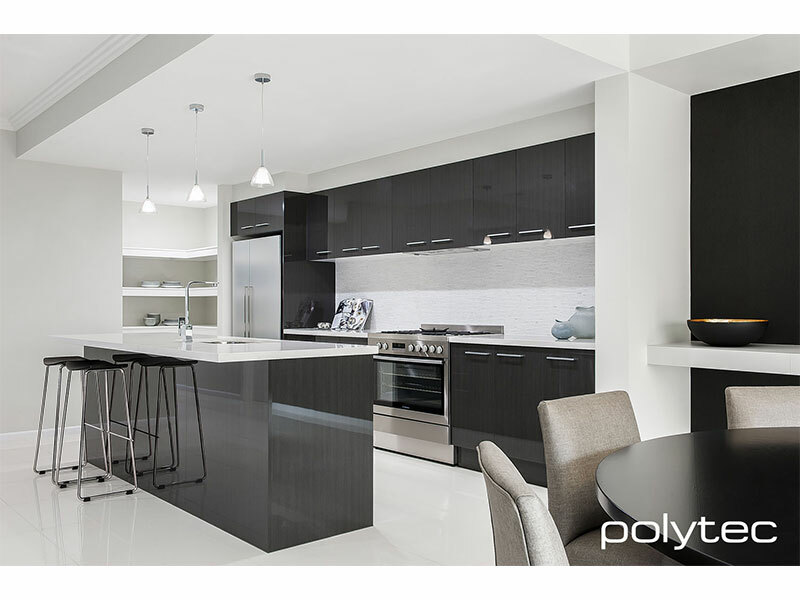 An alternative to 2 pack paint, Polygloss will create beautiful kitchens, bathrooms, laundries and wardrobes. It is also ideal for commercial applications such as offices, reception areas, restaurants, shops and furniture. POLYGLOSS is manufactured by bonding a 75 micron clear film of polyester onto a decorative melamine surface. This special technique enhances the colour and provides a high gloss scratch resistant finish delivering a clean and fresh shimmer look to your doors and panels for many years. Lifetime Industries supplies its own cut to size and edged cabinet doors as well as the Tesrol and Laminex Cabinet Doors. Our cabinet door range incorporates 6 major different types of doors - Vacuum Formed Vinyl, Polyurethane, Melamine, Polygloss, Timber Veneer and Solid Timber.